Tax time is the dreaded time of year for small business owners. Luckily there are reports that can help. You can use these as a jumping off point to get familiarized with your taxes—and tackle them a little earlier this year. You may be asking yourself why your expenses were so high in a certain month, or why you have expenses categorized a certain way. The king of all reports, your Profit & Loss lists all the money you’ve brought in this year as well as all of your expenses—giving you a net profit or net loss. 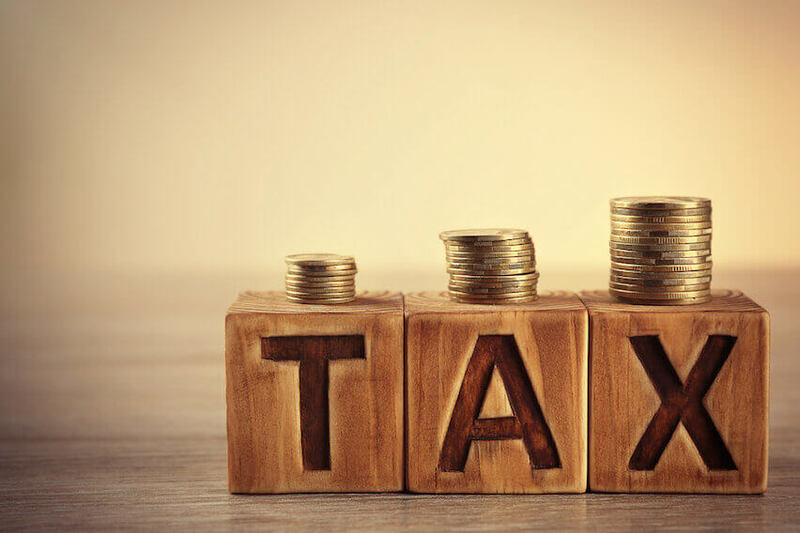 This is an essential report come tax time, as it contains the information you’ll need to report on for your tax returns. And there you have it! A snapshot of your business over the last year. While the Profit & Loss report is perfect for an overview, sometimes you need to really dig into the numbers. You may be asking yourself why your expenses were so high in a certain month, or why you have expenses categorized a certain way. That’s where the Expense Report will come in handy. The Expense Report gives you a master list of all the expenses you have listed in your account between the dates selected. It’s a great report for making sure you’ve categorized everything correctly and that you’re not missing any potential tax deductions. Now that you’ve looked at your expenses, you can focus next on money that’s flowing into your business—your income. The Payments Collected report gives you a breakdown of all the payments you’ve received, when they occurred, which client they came from and the method of payment. You can use the Payments Collected report to dig into your billing income for the year and make sure all the information is correct. Do your dates match up to bank statements, and have you recorded all of your payments? There are a few other reports worth looking at in relation to filing your tax return. The Tax Summary report is helpful for looking at sales tax you’ve collected over the course of the year. Additionally, the Invoice Details report is handy if you want a detailed summary of all the invoices you sent over a period of time. 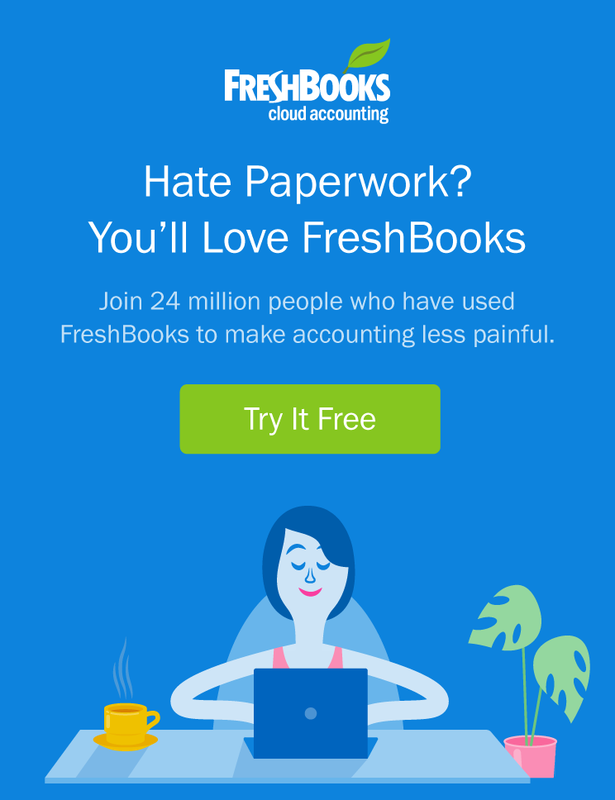 This is an optimized post and was originally published on the FreshBooks blog on February 3rd, 2015.